Generations of local and military families have cultivated Daleville's welcoming, small-town atmosphere. Daleville is proud to be Fort Rucker‘s closest neighbor and the home of cutting-edge aviation training facilities which prepare U.S. military pilots for service on the modern battlefield. 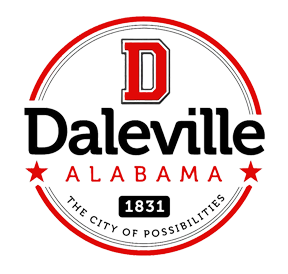 Also known as the “City that feeds Fort Rucker," Daleville has a wide array of restaurants and offers a variety of accommodations, services, and recreational opportunities for visitors. 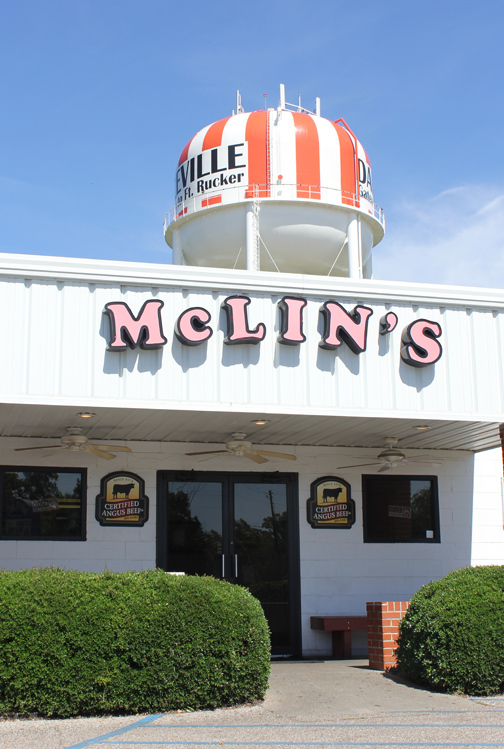 From the perfectly grilled ribeyes of McLin's Restaurant (named in 2012 as one of Alabama's top 5 steakhouses) to the cultural art displays at the Daleville Cultural and Convention Center (with its 6,709 square foot meeting room that can host a 400 person event) and Wiregrass Museum of Art (a short drive away in Dothan), visitors to Daleville often return to the area to discover all of their possibilities. 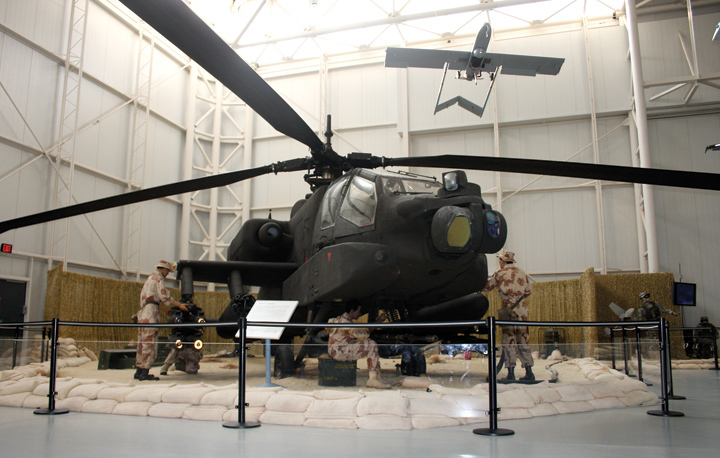 Daleville is the home of the Army Aviation Museum, one of Alabama's top tourist attractions. The museum's collection contains more than 160 aircraft (with over 45 on display to the public), including one of the largest helicopter collections in the world. The museum also has nearly four thousand items in the historical property collection. The museum reference library has more than 1,000 technical and field manuals, more than 2,000 films, an aviation history reference section of several hundred books and periodicals, and about 95,000 photographs. Lake Tholocco is a 640-acre lake located inside Fort Rucker offering numerous recreational activities and lodging options. Boating, water skiing, hiking, biking, and swimming are among the favorite sports at the lake, which boasts excellent fishing and hunting opportunities as well. Facilities include four fishing piers, beaches, pavilions, and clean restrooms. If you're visiting Daleville, be sure to bring your golf clubs! You'll find some of the best golf in the tri-state area just a few minutes away. Silver Wings Golf Course is a 27-Hole Championship golf course located on Fort Rucker. The course has outstanding Champion Bermuda Greens and one of the most challenging layouts in the region. The fairways are tree lined with numerous hardwoods and pines that gently roll through different elevation changes. The facility boasts a fully stocked Golf Shop, Divots Restaurant & Grille, Meeting & Banquet rooms, and a 300 yard long lit Practice Range. The facility is open to the public and offers several types of membership opportunities. About 15 minutes to the east is Highland Oaks Golf Course, part of Alabama's famed Robert Trent Jones Golf Trail. Highland Oaks offers three nine-hole championship courses (Highlands, Magnolia, and Marshwood) plus a nine-hole Par-3 short course. The Highlands/Magnolia combination was named by Golf Digest's "Places to Play" as one of the nation's Great Value courses.